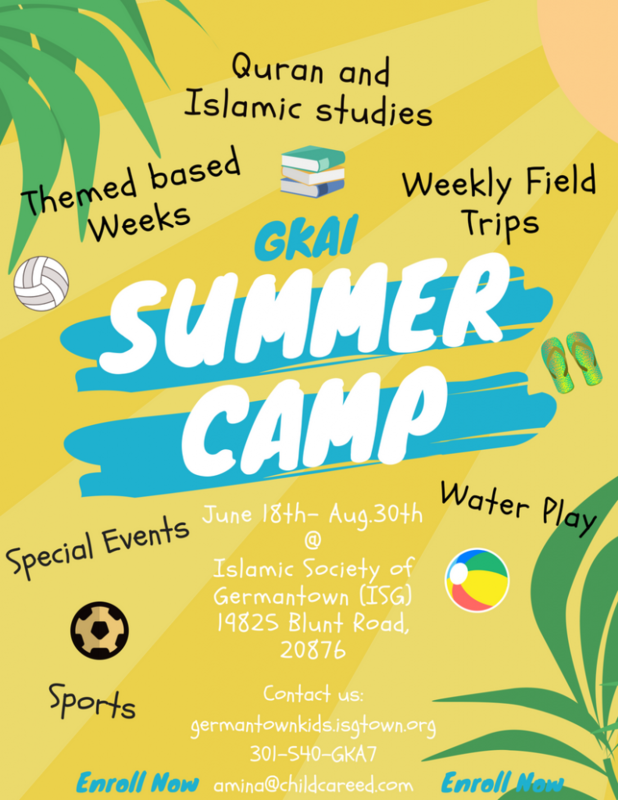 Send an email to the principal of ISG Weekend School ( Naheed Khan) at Naheedk2015@gmail.com or text at 301-922-3389 for any questions. 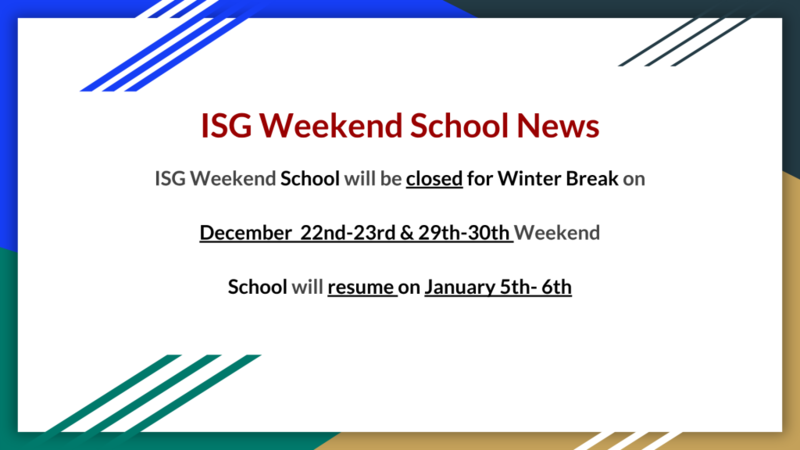 ISG Weekend School registration is open for all new and existing students. The student should be 5 years and above to be registered. 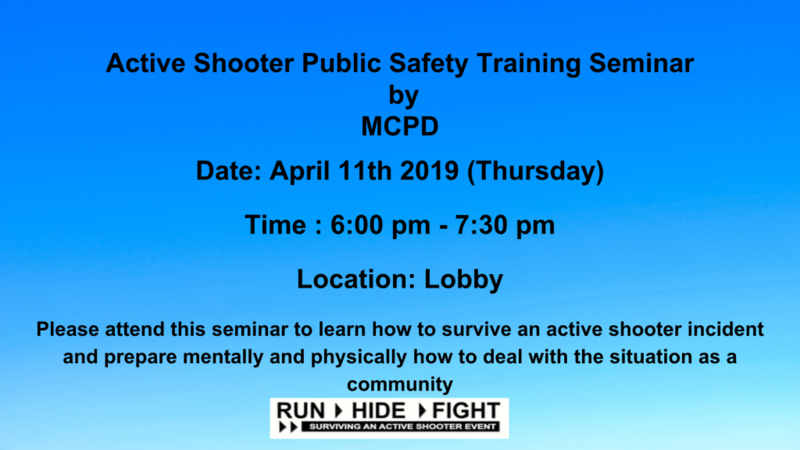 Space is limited; register early, once space is full in a level the registration system will automatically stop registering for that particular level.No exceptions will be made to admit student(s) once the class is full. Students names can be on a waiting list once levels are full. Note: If registering multiple children then parents need to complete separate registration form per child. Make the payment after completing the registration form for all the children. Second step: Make the payment by credit card or e-check on a secure link provided below. Please select “ ISG Weekend School Registration Fee” in the category section. Send an email to the principal at Naheedk2015@gmail.com or text at 301-922-3389 for any questions. 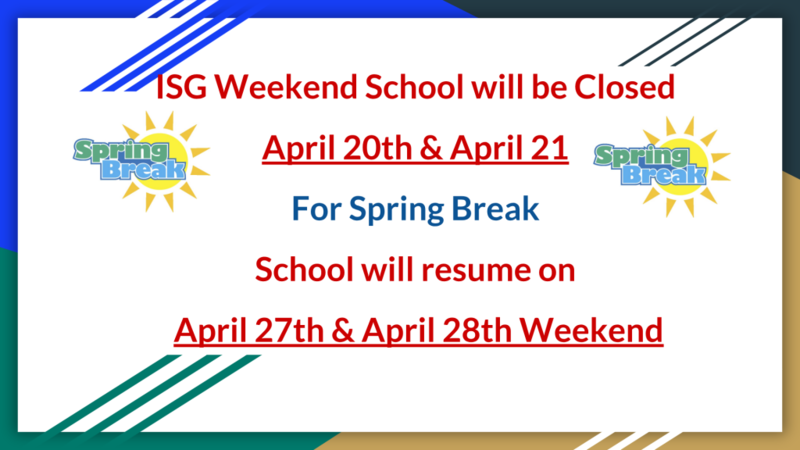 ISG Weekend School will be starting from 09/23/17 and 09/24/17. 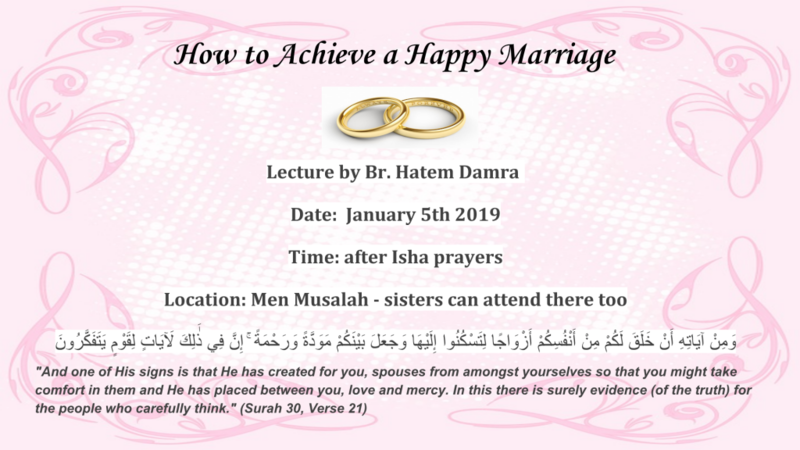 Volunteers are needed from 10:00 am – 2:00 pm. In order to volunteer and gain SSL hours, please sign up here.